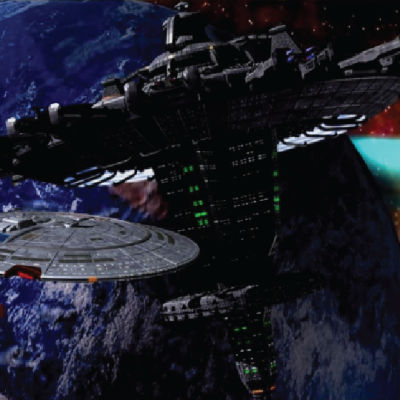 The film that started it all…. 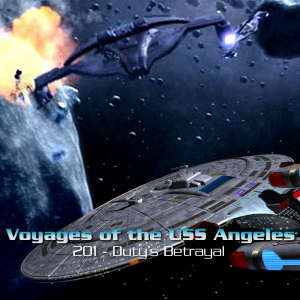 The film The Price of Duty and the first season of Voyages of the USS Angeles are presented in video format. 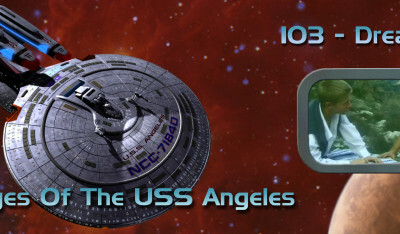 It is made available through YouTube. 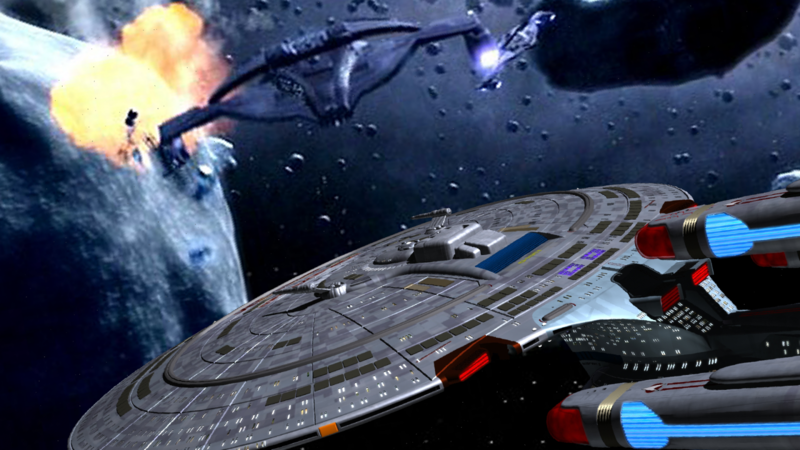 You will need a third-party application to download video episodes from YouTube. 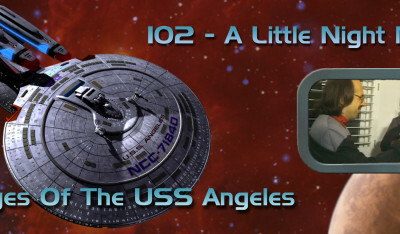 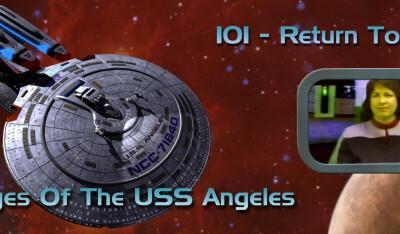 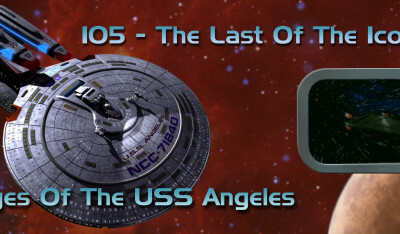 The second season of Voyages of the USS Angeles is presented in audio format. 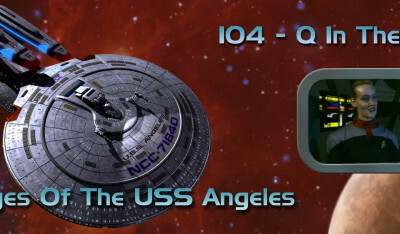 It is made available through Spreaker.